So forget the doilies and roses. Instead, check out fresher takes on pale pink from Home Improvement Leads. 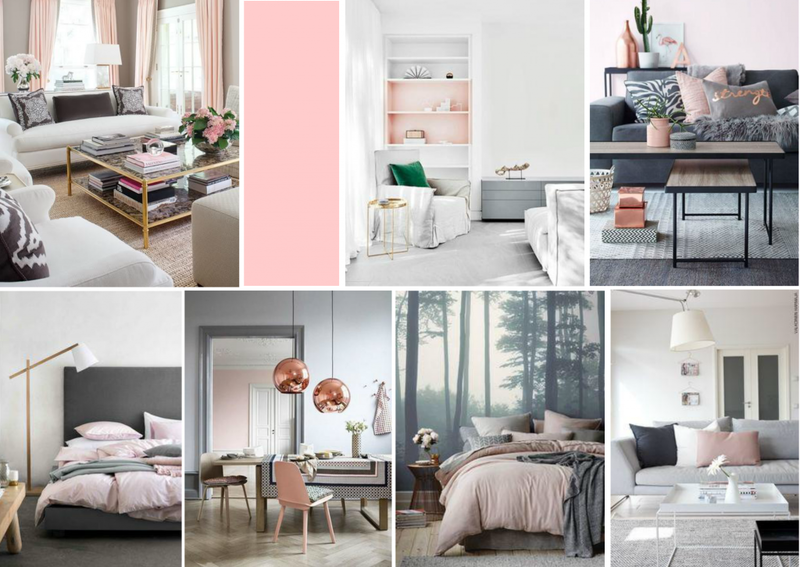 Clean lines and neutral colors like white, gray and silver reign in the pops of pink in this moodboard. The color looks subtle here, but also catches the eye. These small accents warm up a room that could easily have been cool and austere. Combining antiques with pink can be a little tricky if you want to avoid the outmoded look of a country inn. But the right kind of rustic can make a truly elegant and up-to-date impression. 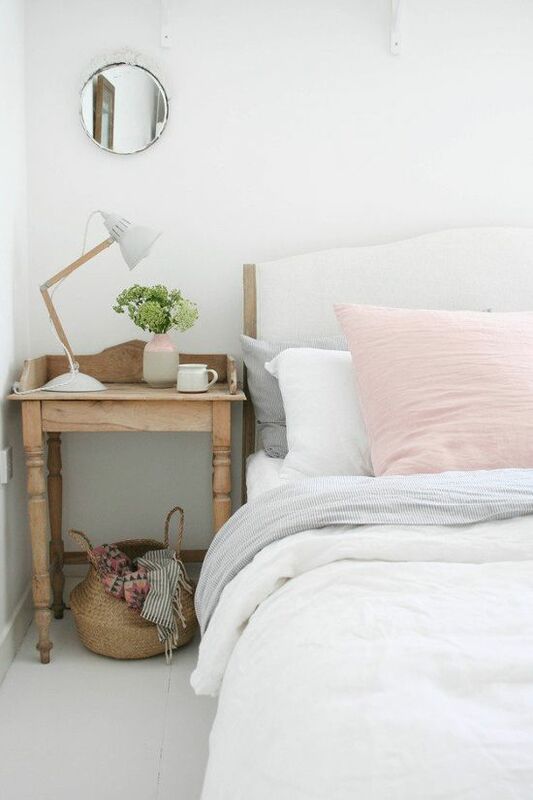 Avoid making pink and white your main color palette, and instead use them as accessories to earthier tones and rugged textures. If you’re just starting to warm up to pink, you still have options. 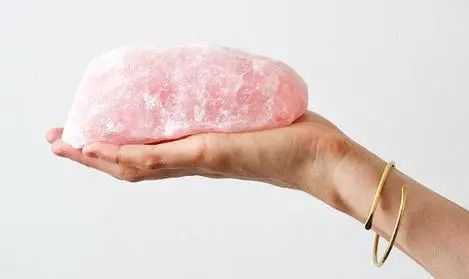 Real rose quartz is both dazzling and earthy. To some, this stone represents unconditional love of all kinds: romantic love, family love, and love of self. Even the most reticent pink lover can’t say no to those good vibes! An easy way to incorporate a pink into your decor is to repaint a piece of furniture that needs a little update. 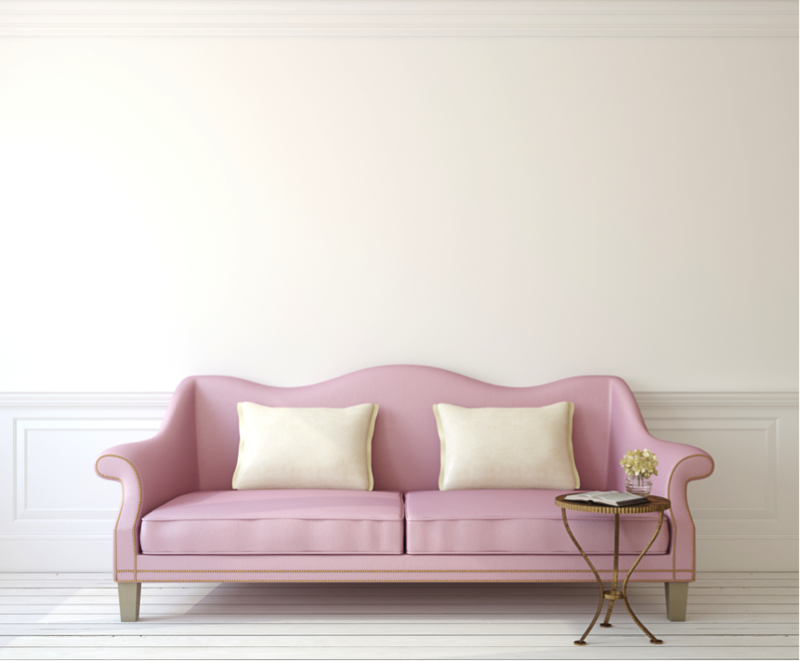 Buying a pink couch or painting a room can leave you with regret down the road (or next week), but if you don’t like the color of your freshly painted furniture, you can always simply spend a Saturday morning repainting it another color. Placemats are the throw pillows of the dining room: they’re an inexpensive and easy way to incorporate seasonal colors. For how small of a commitment they are, they make quite a statement and can give your guests a unique experience at the table. 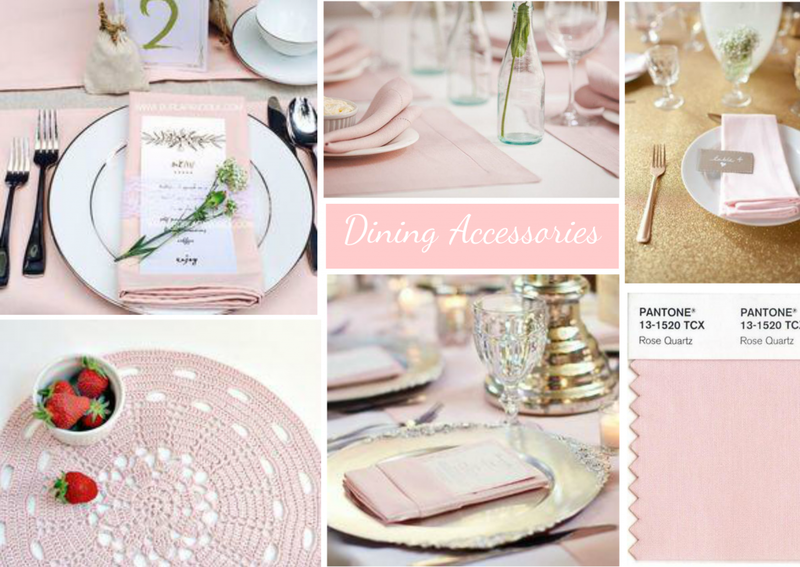 The texture of these cloth napkins and placemats combined with the rich metal napkin holders or cutlery make this playful pink sophisticated. You don’t have to avoid pink’s romantic and flowery past. Feel free to embrace it with floral prints, old books and vintage furniture. Painting your front door is an easy home update that breathes life into a boring exterior. 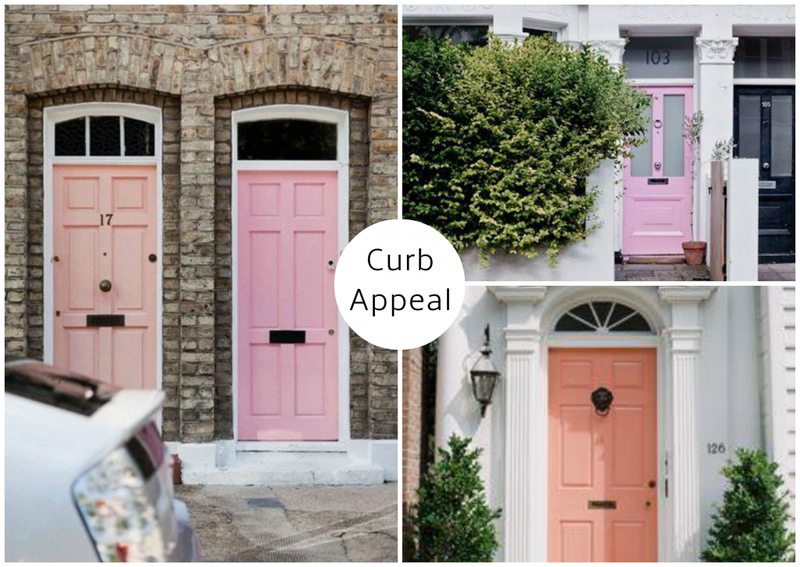 Colors like teal, red, and yellow are not uncommon on front doors these days, but you rarely see a gorgeous coat of pink like this. But clearly, this bold move can pay off.